Metal gods Metallica have teamed up with San Diego-based mega-microbrewer Stone Brewing to release a signature pilsner inspired by thundering drums & shred-heavy riffage. 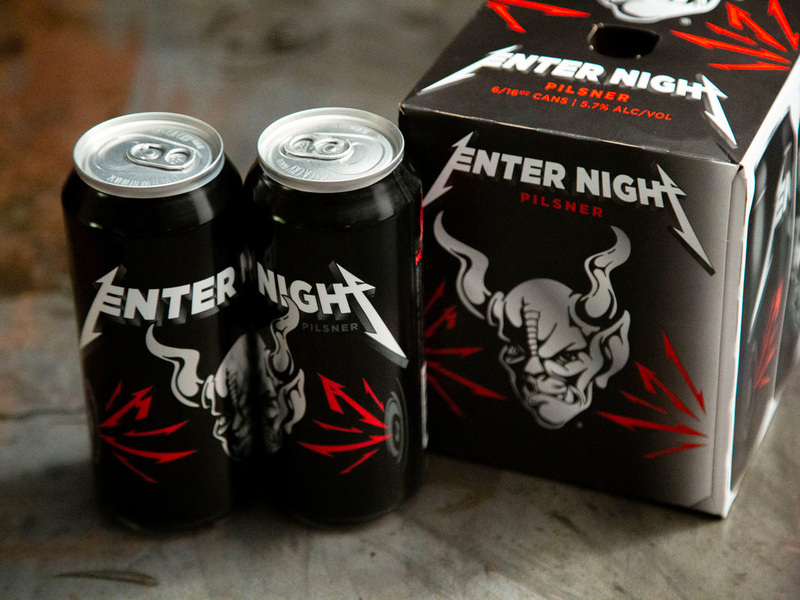 Stone founder and the band worked together on every step in the process of creating the new “Enter Night” Pilsner. The beer, with special branded packaging will be available nationwide this spring.